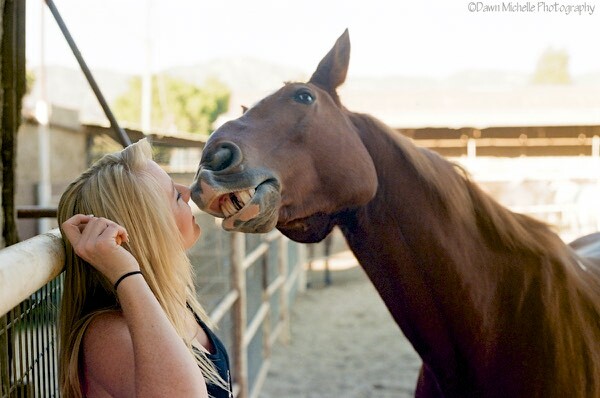 Roxy was kind enough to let me come by and take photos of her and her horse, Rebel. There’s a lotta love between the two. Taken with my Canon AE-1.